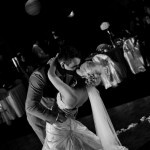 Viktoriya and Nick’s St George Ukrainian Catholic Parish wedding was a show stopping elegant affair. This bride and groom looked like a King and his Queen on their wedding day. 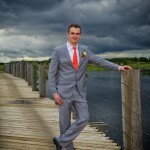 The lightly overcast sky of May 25th kept our wedding couple cool and collected as they met each other (for the first time in their wedding clothes) at Viktoriya’s parents home. It is Ukrainian tradition for the groom and his gentlemen to come to the home of the bride and “buy” her from her family. We were lucky enough to have been asked to photograph this fun tradition. With a great sense of humor, the brother of the bride kept sending out the bridesmaids one by one asking Nick if he would take any of them instead! However, with great cause of laughter and celebration, Nick manage to put forth enough to gain entry to see his bride-to-be. 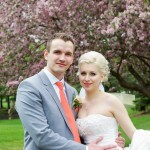 Viktoriya and Nick’s wedding was a beautiful mix of the modern and the traditional! 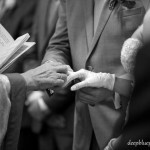 It is tradition that the wedding rings are blessed upon the couple’s entry to the church and exchanged by our couple at the beginning of the ceremony. 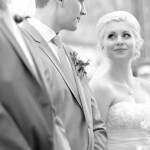 Our couple was led down the aisle by their parents who were beaming with pride. St. George’s Ukrainian Catholic Parish is beautiful both inside and out with bright stained glass windows and an interior that has hand-painted murals on every surface. 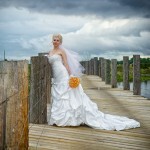 Viktoriya was a bride full of grace and beauty – not even the scattered rain showers could get her down! 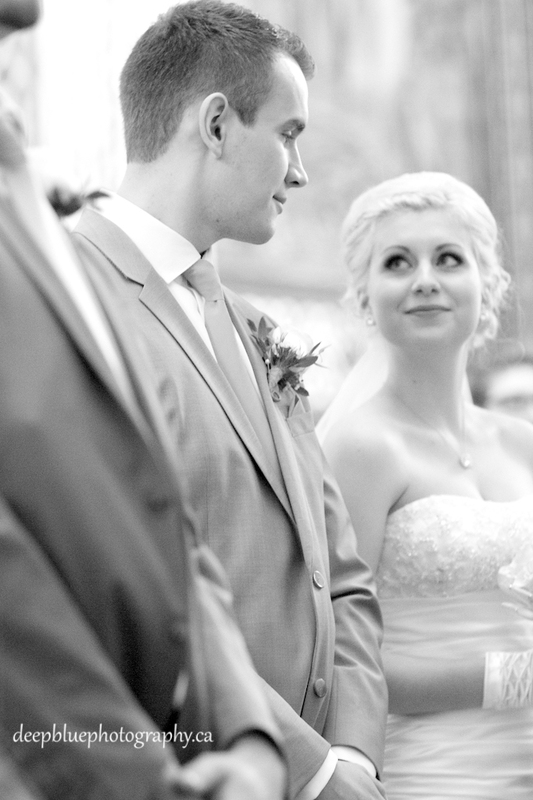 However, her smile was always brightest when she looked at Nick. 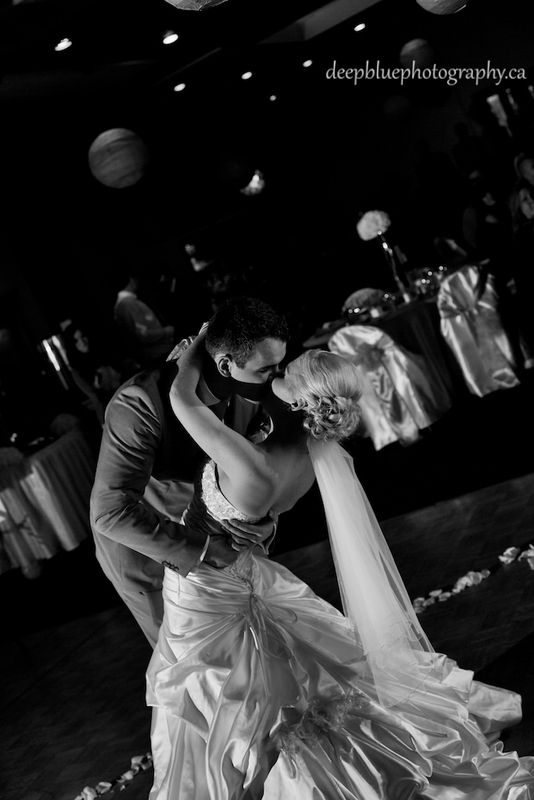 These are the moments we love – when we get to see the love and happiness that couples share. 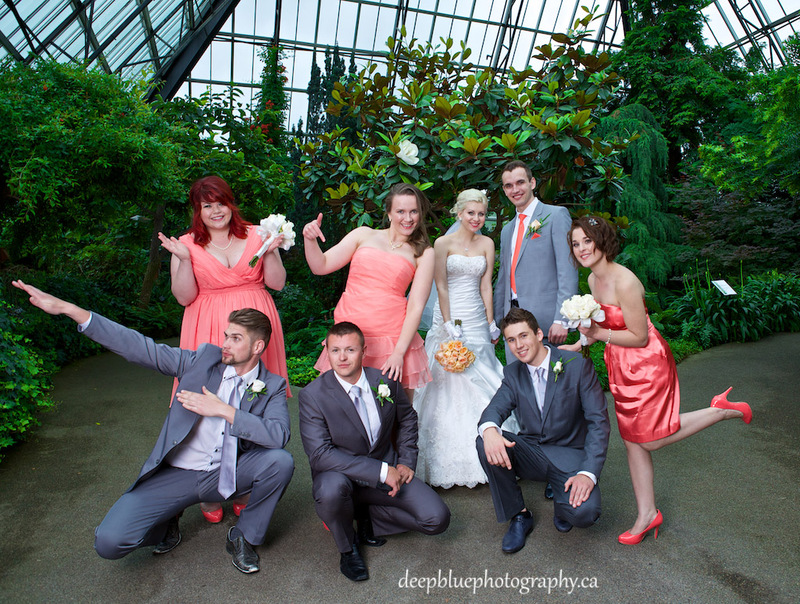 Portraits of the wedding party were taken at the Muttart Conservatory following the ceremony – it was a great place for lush scenery without the threat of rain showers! 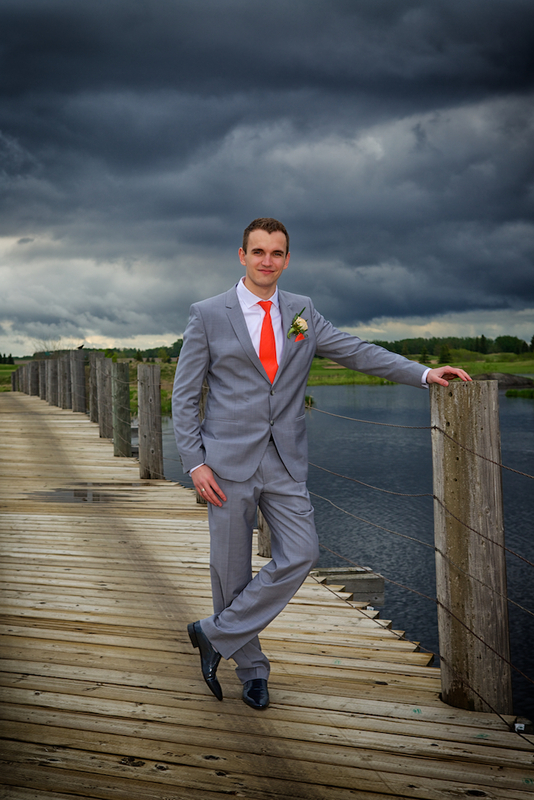 As the showers tapered off, we took Viktoriya and Nick to the Louise McKinney footbridge for a few fun and romantic photos featuring Edmonton’s river valley. 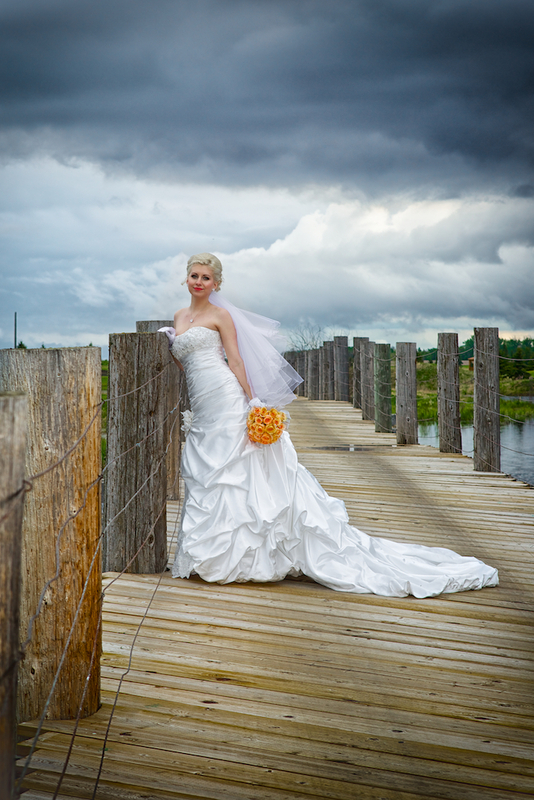 Our couple held their reception at Hunters Green Golf Course, located just north of the city on 97 Street. It was a beautiful venue for a night of great food, music and dancing! As the sun set our couple and their guests released lanterns into the night sky. 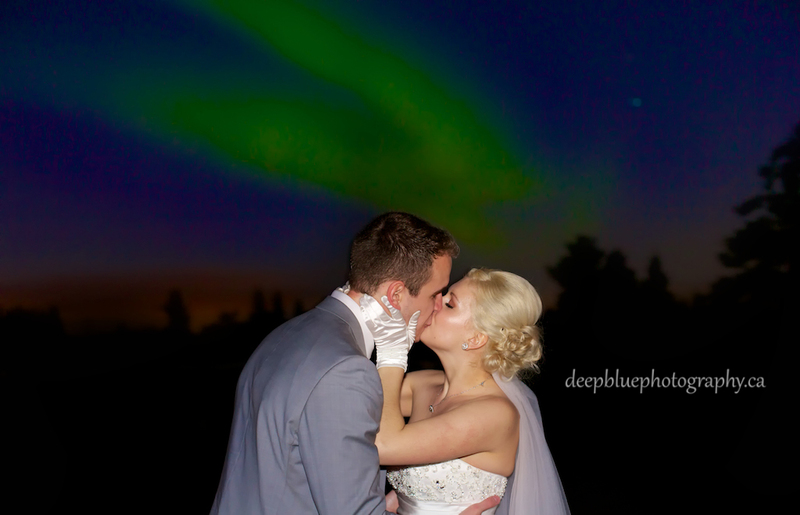 It was a cool evening, but the northern lights were a bright background for our couple’s first night as husband and wife. 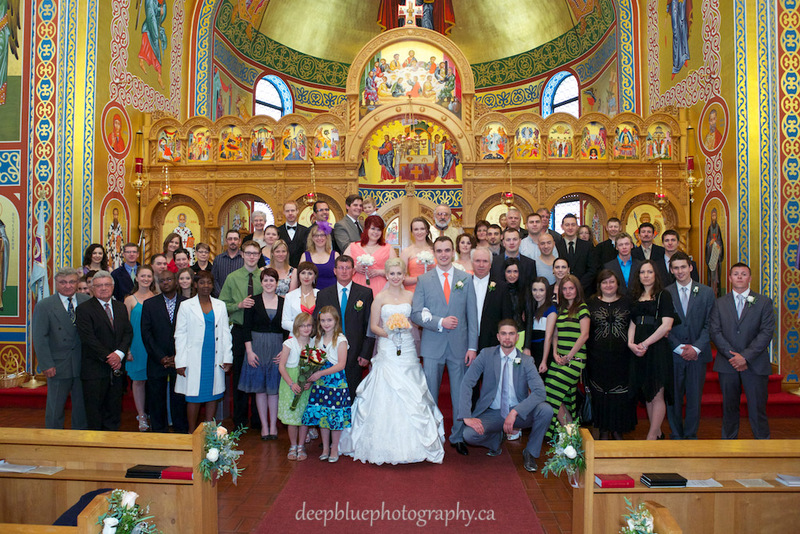 Thank you for inviting Deep Blue Photography to capture your St George Ukrainian Catholic Parish wedding. 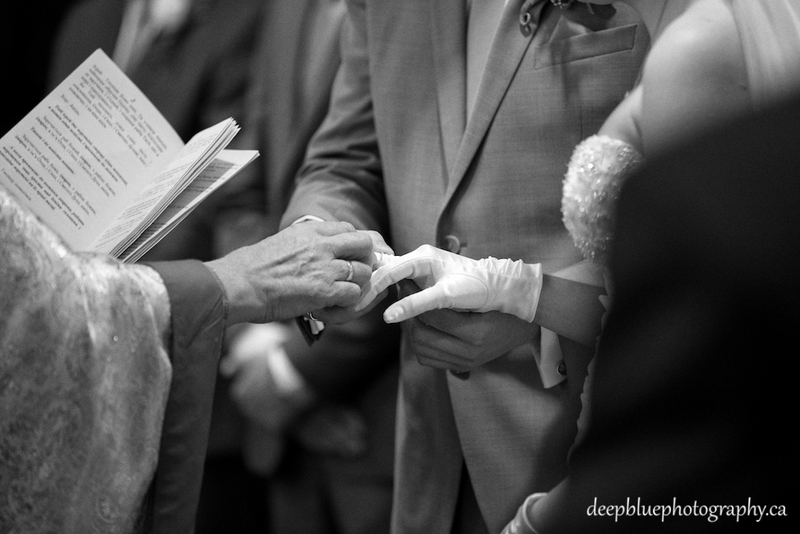 The ceremonial blessing and exchanging of rings. Strike a pose and make it count! 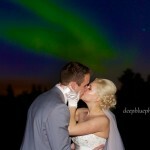 It was a crazy day for weather, but this couple kept their cool! And a very handsome groom! It was a great light show that night! 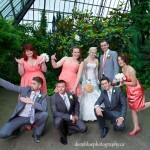 Thank you to Viktoriya and Nick for being such a wonderful couple to work with! Congratulations to you and your families!